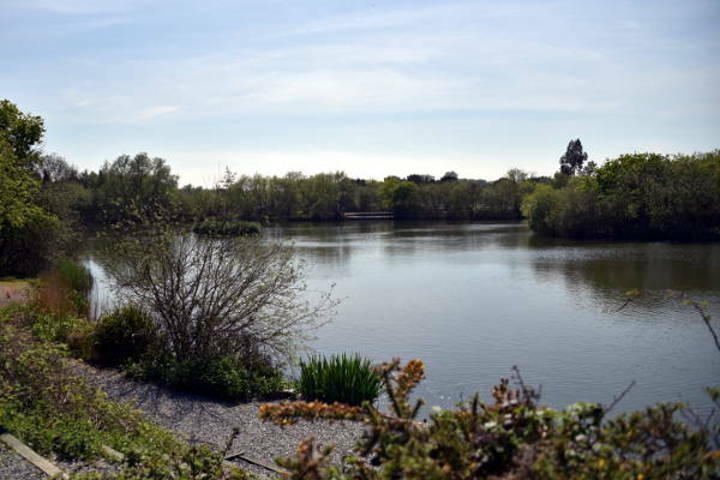 The Main Lake of The Warren is an old, but nicely matured and picturesque gravel pit. 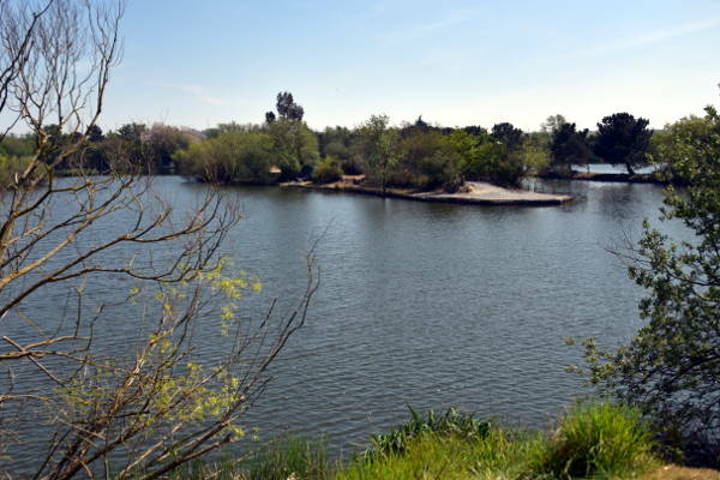 Although approximately 19 acres in size it's not just one sheer, featureless expanse of water. 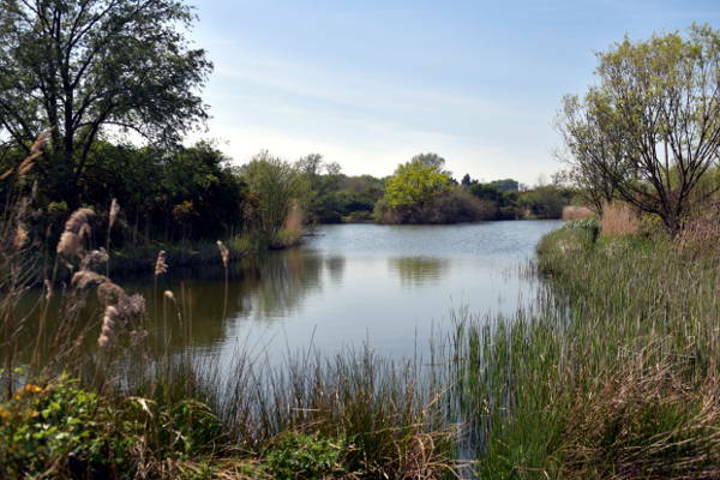 It's broken up by numerous islands, channels, reed beds and little secluded bays. Under the surface there are lots of features too, which are just crying out to be fished. There are numerous gravel bars, humps & table tops, big gravel plateaux, deep silt pockets which the bloodworm thrive in, and lily pads. The depths range from 2ft to 10ft+ in places, depending a lot on water levels and time of year. 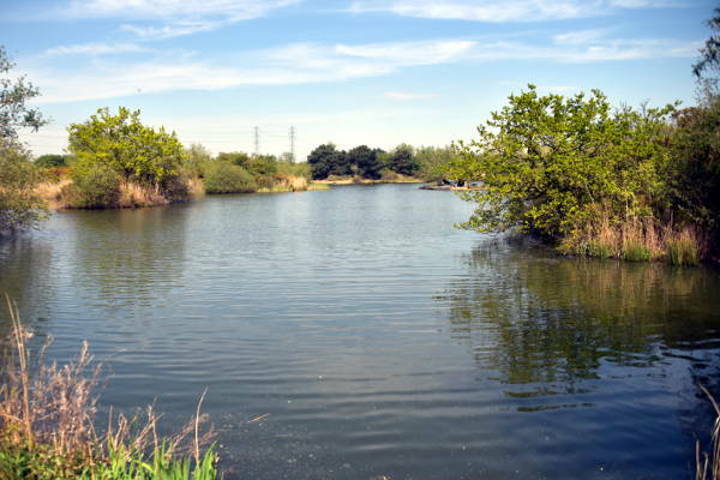 A recent survey mapped the depths of this lake and this is obtainable for a small fee from the company that completed the survey. 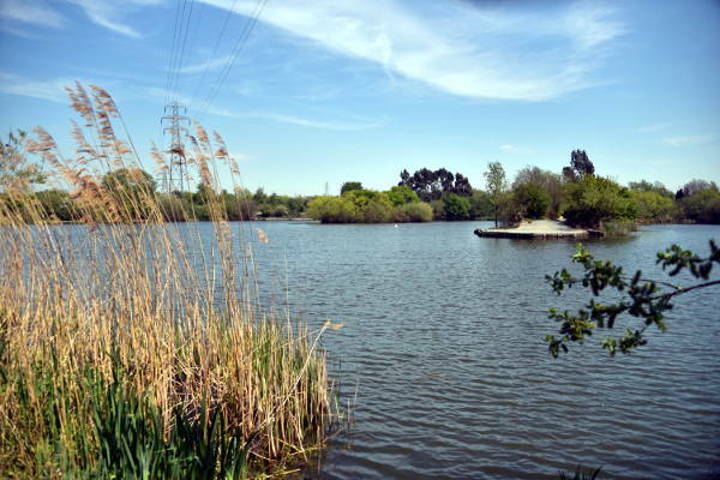 The aim of the Main Lake is to achieve specimen-sized fish of most species. 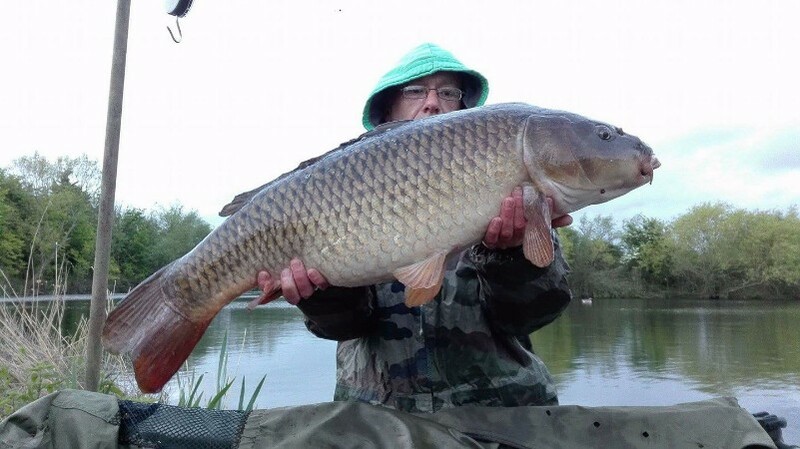 There is a good head of Carp, with somewhere around 11+ fish now weighing in at over 30lbs. 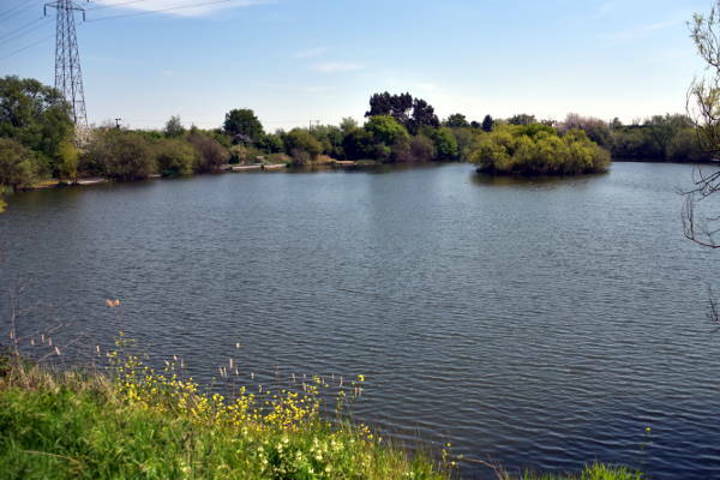 The Main Lake is probably more widely known for its Pike. Many people have come along on their first trip and had a PB. Although the average weight isn't so good as the Carp, they can give a good days' sport, unfortunately, due to some anglers who had a total disregard for the welfare of some of our pike, we have had to enforce a ‘no-lure’ policy, to protect the pike. 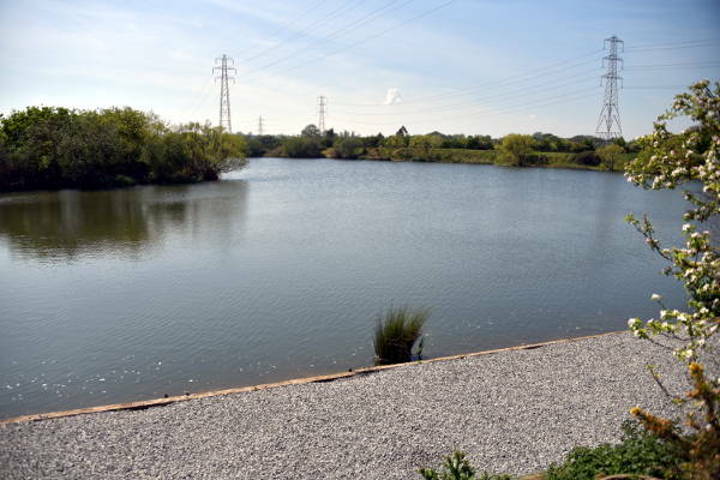 The Main Lake holds many big shoals of silver fish including Roach, Rudd, Bream and the odd Chub. 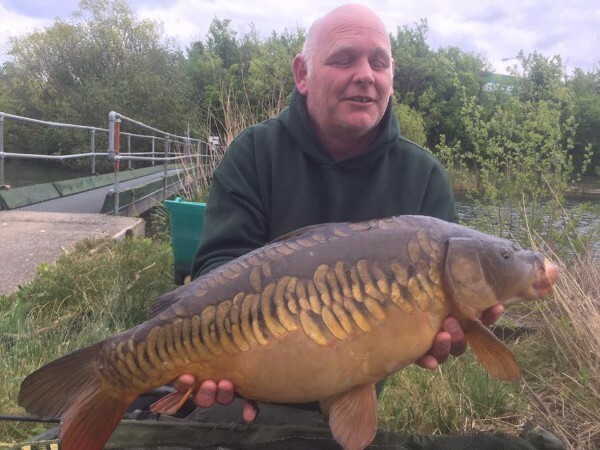 In nearly every swim around the lake you can put a float out with a couple of maggots on the hook and catch Roach and Rudd all day long, great for young anglers just starting out in the summer. There are many specimen Roach in the Main Lake with lots of fish being around the 10oz to 1lb mark, and fish of 2lb occasionally make an appearance. The Rudd in the lake also go to 2lb+, the bigger fish not being so widespread as they seem to like the cover of the big reed beds around the back of the lake. 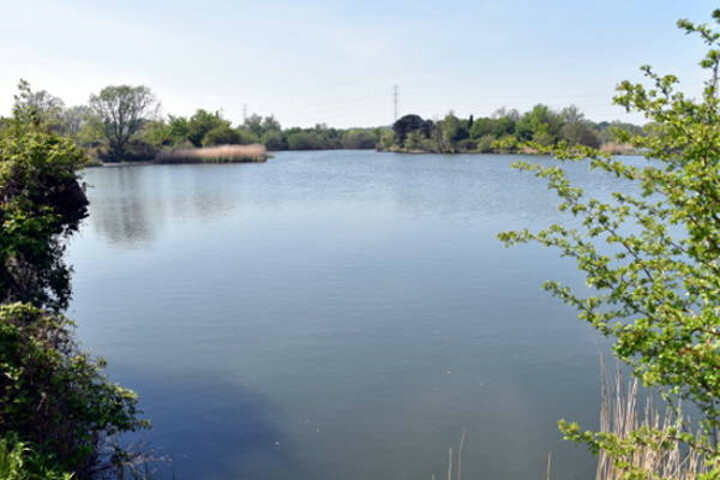 The Bream in this lake average around the 5lb mark and swim around in large shoals of around 50+ fish, so a bag of 100lb+ can be commonplace in here, with quite a few in the 6 – 8lb bracket. There are also some Tench in here, with the average size being around 6lb. When they are on 'the munch' big bags can be expected with them being great fun on light tackle. 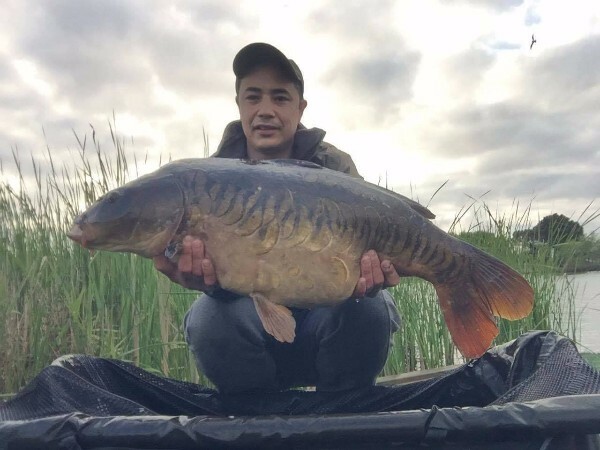 Like the Carp they are getting larger with quite a few fish being over the 8lb mark. 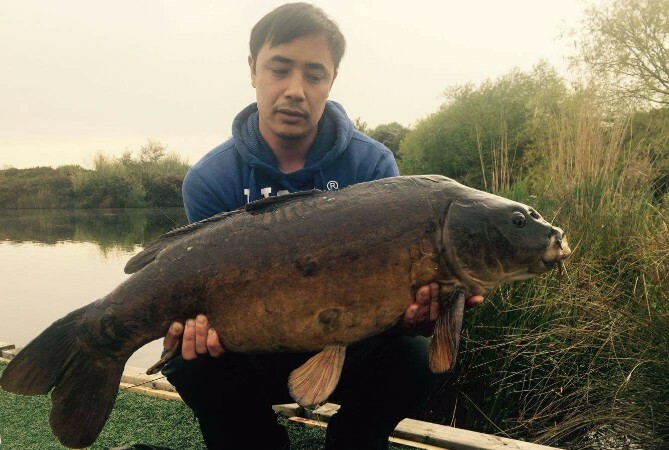 Due to being quite close to the Thames and right next to marsh land, the main lake has quite a few Eels in it, these have been out to just over 6lb and mainly appear in the summer, but the numbers will vary from season to season. There are also a few Catfish in the Main Lake the biggest believed to be around 65lbs; there are also some of around 45lbs and 40 lbs. There are quite a few smaller 'kittens' which occasionally make an appearance. Anglers targeting the Catfish must NOT use fish baits outside the Pike season. © 2016 - 2019 The Warren Fishery Ltd.